Children’s Therapy Solutions staff, amigos, and family attended the Fight for Fiona 5K Run/Walk to benefit cure Sanfilippo Foundation. Sanfilippo syndrome is a rapidly degenerative and fatal disease in children. Cure Sanfilippo Foundation is a 501c3 nonprofit which funds research to bring life-saving treatments to children. 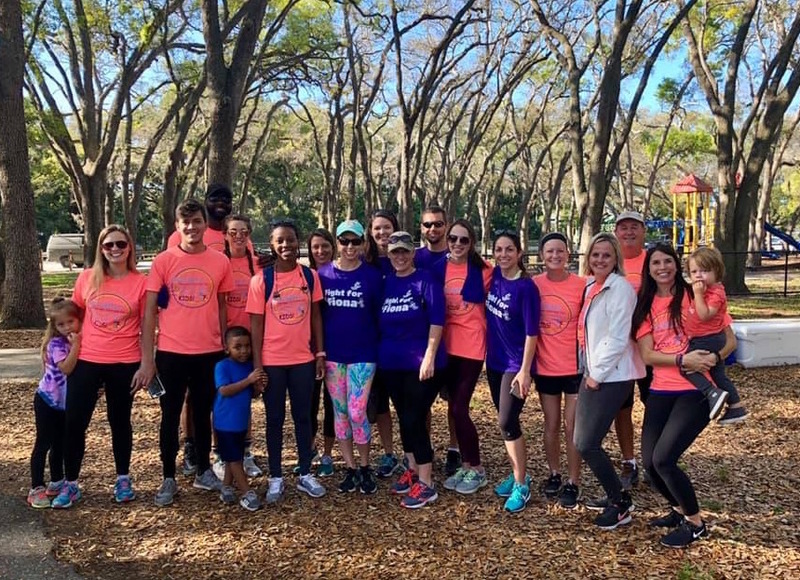 Children and families of all ages gathered to fight for Fiona at GT Bray Park in Bradenton on Saturday March 9, 2019.